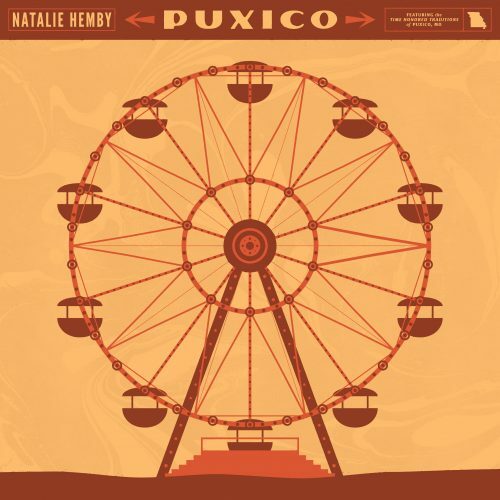 Natalie Hemby’s full-length album Puxico, released last week, marks her long-awaited transition into artistdom. 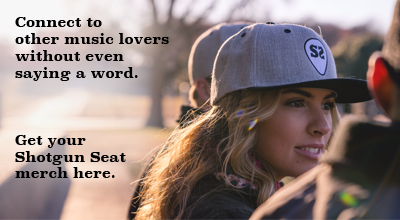 (She’s already solidified her place among Nashville’s songwriting royalty, having penned hits like “Automatic,” “Pontoon,” and “Jealous.”) Her debut solo project is largely inspired by her grandfather’s hometown of Puxico, Missouri. Though a Nashville native, Hemby cites Puxico as her “home,” and even created a documentary about the town’s annual homecoming celebration. She invites us in, indoctrinating listeners into her world of small-town square dancing, parades, and familiar faces. Through the lens of the album, Hemby is reminiscent of the new college friend who, two hours after “nice to meet you,” invites you home with her for a weekend – and upon the record’s conclusion, it’s clear her invitation is actually genuine. Hemby’s humble pride saturates every single track, resulting in a poignant, resounding love letter to her grandfather, her town and her craft. The songs are her own version of a hometown show-and-tell, but she spares us from glittering lights and false facades. 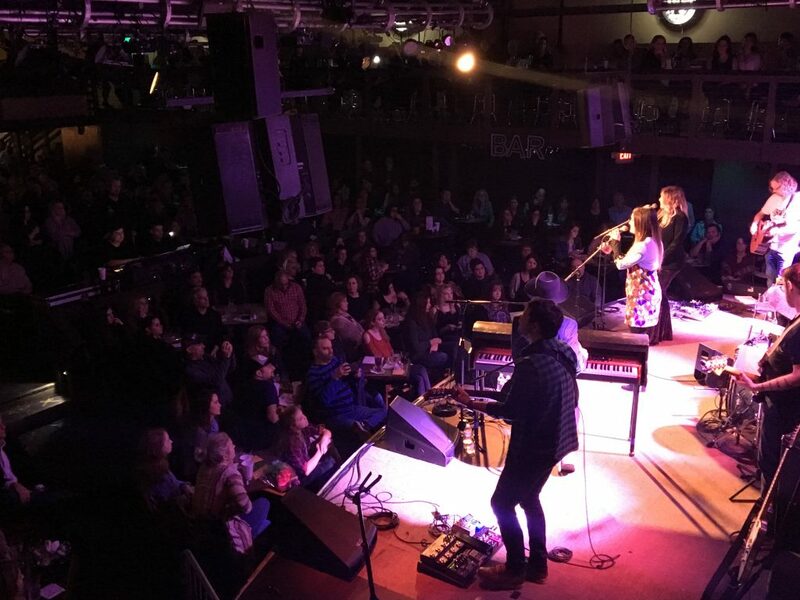 Photo by N. Schumann | Natalie Hemby performs for a sold-out crowd at 3rd & Lindsley, Jan 13. “This Town Still Talks About You” offers the most emotional moment on the record. It’s an exquisite tribute to George Hemby that aches with appreciation for his influence and impact, but could just as easily be sung about a friend of a friend or, as Hemby mentioned at her Nashville release show on January 13, the late songwriter Andrew Dorff. “I’ll Remember How You Loved Me” brings the project back above the clouds, its soaring chorus equal parts effective and addictive. The track is an emphatic “thank you” to loved ones and lovers alike, and the steady piano adds a powerful sonic element. Hemby’s grand finale is “Return,” a euphoric send-off that bundles all her sentiments into a multi-layered, ethereal message of gratitude and homecoming. Puxico, produced by Hemby’s husband Mike Wrucke, is a 9-song invitation into Hemby’s world: her influences, her family, her loves, her priorities, her musical style. She’s found her voice as an artist, and with the help of a friendly circle of co-writers (Trent Dabbs, Lindsay Chapman, Cassandra Lawson, Jonathan Lawson, Kelly Archer, Jon Randall, and Jen Schott), delivers a beautiful collection of timeless songs.